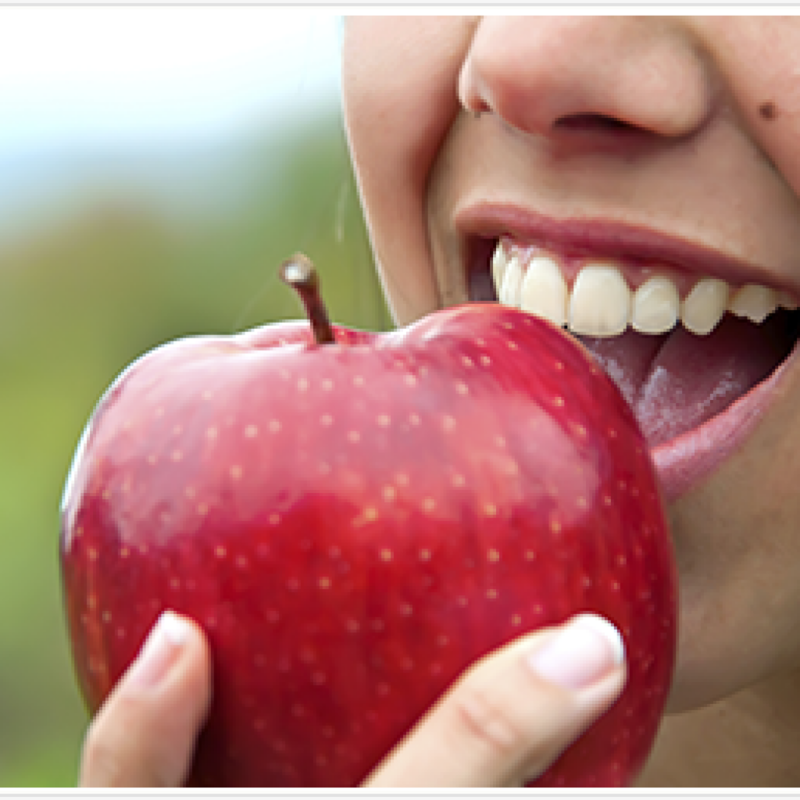 A dental prophylaxis is a cleaning treatment performed to thoroughly clean the teeth and gums. Prophylaxis is an important dental treatment for stopping the progression of gingivitis and periodontal disease. Prophylaxis is an effective procedure in keeping the oral cavity in proper health and halting the progression of gum disease. Prophylaxis can be performed at our office. We recommend that dental prophylaxis be performed twice annually as a preventative measure, but should be completed every 3-4 months for periodontitis sufferers. It should be noted that gum disease cannot be completely reversed, but prophylaxis is one of the tools Dr Yalamanchili can use to effectively halt its progression. If you have any pain while brushing, or have any questions about how to brush properly, please be sure to call the office at 02 62812222. Dr. Yalamanchili recommends using a soft tooth brush. Position the brush at a 45 degree angle where your gums and teeth meet. Gently move the brush in a circular motion several times using small, gentle strokes brushing the outside surfaces of your teeth. Use light pressure while putting the bristles between the teeth, but not so much pressure that you feel any discomfort.